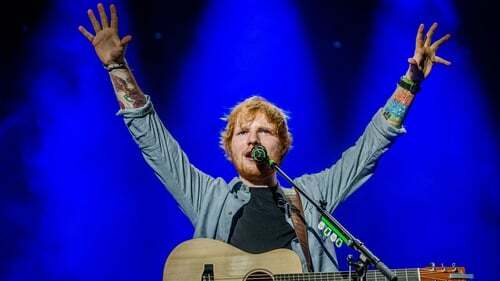 It's the question on everyone's lips while listening to the new Ed Sheeran album - who is the mystery Galway Girl? With Galway Girl hitting the top of the iTunes charts just hours after Sheeran's third studio album. ÷. was released, there has been a lot of talk about who the mystery Irish cailín is that seems to have stolen his heart. Well we've finally tracked her down. The mystery lady who "played the fiddle in an Irish band" was inspired by real-life fiddle player, Niamh Dunne who's a member of acclaimed Antrim-based folk group Beoga that collaborated with Sheeran on the track. While we love a good love story as much as the next person, it appears Sheeran really was using his artistic licence with this song. Niamh is definitely off the market as she is currently on honeymoon with her hubby and fellow band-member Seán Óg Graham so there's no fear that "she fell in love with an English man". Niamh Dunne is the Galway Girl that Ed Sheeran is singing about - she's from Limerick! Taking a break from her holiday Dunne told RTÉ Entertainment that she can't believe she was the inspiration for the song. Apart from being happily married she is in fact (shocker!) from Limerick. "I'm so happy with Galway Girl, Ed Sheeran knows how to write a great pop song and it's so catchy. As for being the inspiration I dunno if you could go that far really, Christ almighty and I a Limerick woman! "My sister said she knew straight away it couldn't be about me when later in the song she beats him at darts and pool," she laughed. 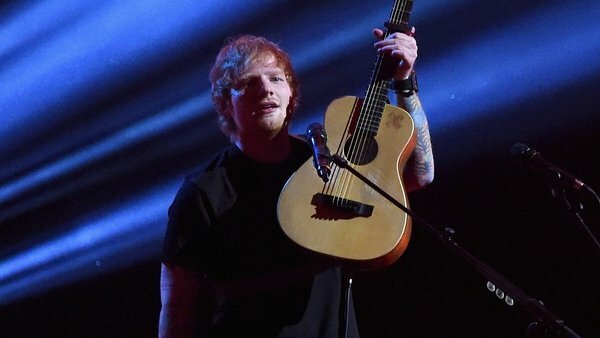 According to reports, Sheeran says he fought hard with his record label to have Galway Girl included on the album. But judging by its success in the Irish charts it was worth the fight. It's also great news for Beoga who collaborated with him on the song and the other Irish influenced track, Nancy Mulligan. The band, who have released six albums and played shows all over the world, joined Sheeran at Decoy studios in Suffolk last June to record the two trad/folk tracks. Beoga first made their connection with Sheeran through their mutual friend, Co Down singer songwriter Foy Vance. "Foy played Ed some Beoga tracks and when Ed was making his new album he thought it might be a good idea to get us over to record some songs with him." according to Niamh. “We just feel massively privileged to have a break like this. We’ve always made a living from music so we see this as the next chapter for us.” she said.